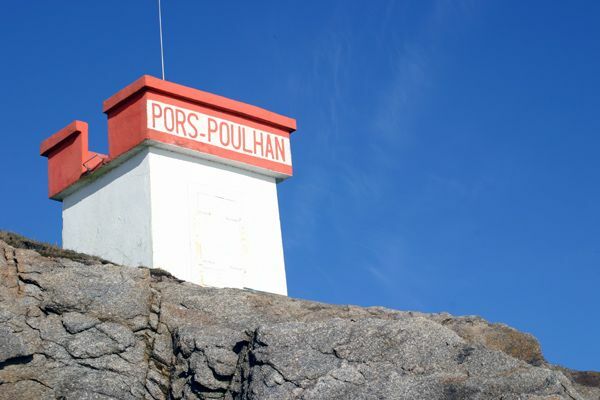 A little inlet which became a port 100 years ago, Pors-Poulhan marks the division of the waters between Cap Sizun and the Pays Bigouden. 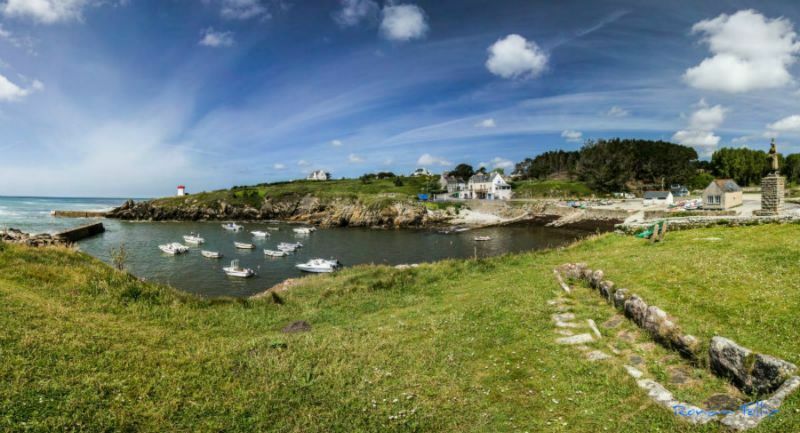 Situated 4 kilometres from the village of Plouhinec – the most populated village in the Cap-Sizun -, Pors-Poulhan is a country port. 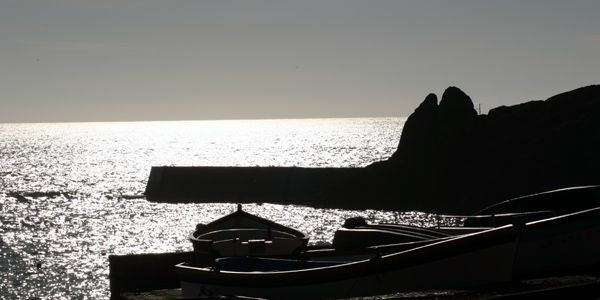 It can be reached on foot by the coastal trail which comes out near the old fishponds. 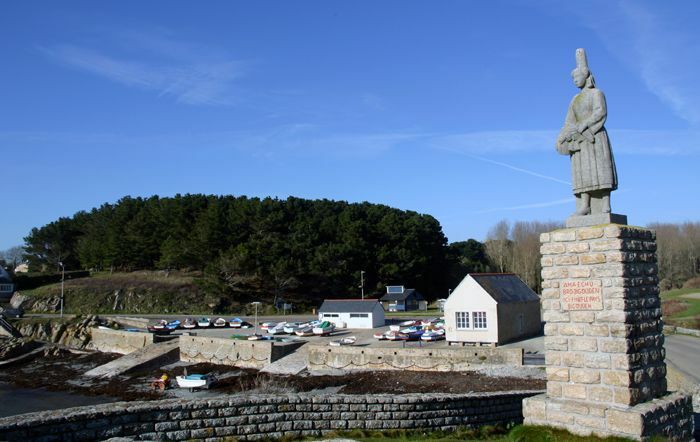 From there can be seen the cove and its outhouses, as well as the boat house which in its time has been used as a school.